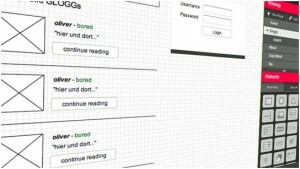 Wireframe is always a good idea to commence while designing for web. 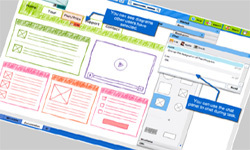 The wireframe of website decides how the web elements will communicate with each other/overall layout without adding color or other design elements. Wireframes certainly saves a lot of time as it settle on the placement of all major elements such as headers, content areas, navigation menus, footer, etc. There are several ways that designer can use for creating wireframes, even there are many useful applications are designed out there. 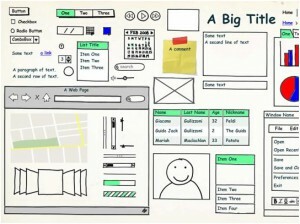 Here, we’ve rounded up 10 best tools for creating web design wireframes. 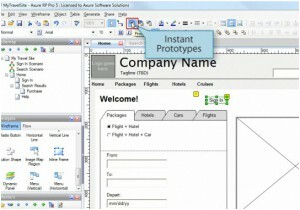 Axure is the tool that lets designers to create wireframes, flow diagrams, prototypes, and specifications for applications and web sites. You can create many ready-made widgets including buttons, form fields, shapes, and dynamic elements that you can edit and format in a similar environment. The Pencil Project is actually a free add-on for Firefox. It included features like built-in stencils, multi-page document support, and multiple export options. Balsamiq Mockups gives you experience of true digital drawing, so you can easily tweak and rearrange controls easily, and the end result is much cleaner. 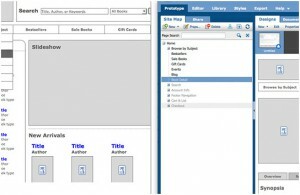 HotGloo is a web based application having several features. It also has support for real-time collaboration with user interface. 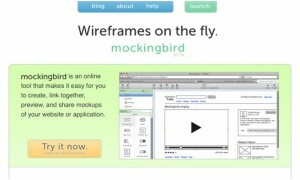 Mockingbird is another web app that also supports collaboration with user interface. 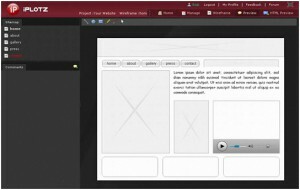 It lets you to link multiple mockups together and preview them interactively to get a feel for the flow of application. This is another online drawing tool to create variety of diagrams such as site maps, wire frames, UML and network charts. 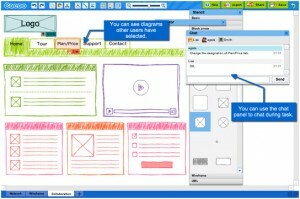 ProtoShare is a simple web-based prototyping tool with a focus on collaboration. Team members can review their work and provide timely feedback, ideas, and suggestions on clickable wireframes or creative content. This tool can create clickable, navigable mockups and wireframes for prototyping websites and software applications for your web project. 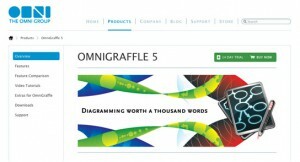 OmniGraffle is a Mac OS app that lets you plenty of tools to create amazing wireframes and mockups, but it’s also great for creating all types of charts and diagrams as well. 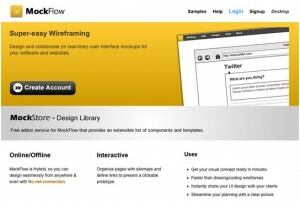 MockFlow allows designer to design and real time collaboration of user interface mockups for software and websites. There are plenty of built-in components & icons are available.